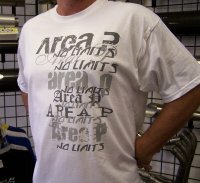 The latest in T-Shirt designs. Heavy Duty Gildan brand 100% ultra cotton. 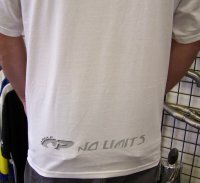 Short sleeve only. 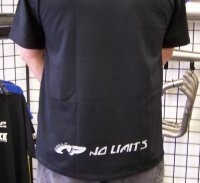 Stylish “Area P, No Limits” slogans on the front. Subtle and discrete on lower back. Sizes Men’s Medium through XXL. 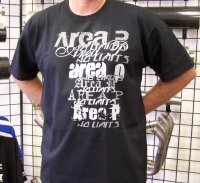 Available in Black with Gray lettering and White with Gray lettering. Order yours today!